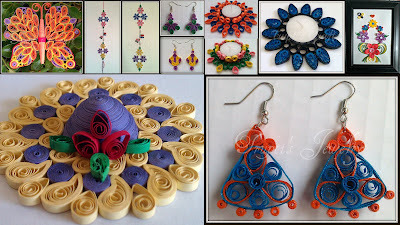 One of my Quilling Buddy Priyanka started very interesting event 100 Days of Paper Quilling. 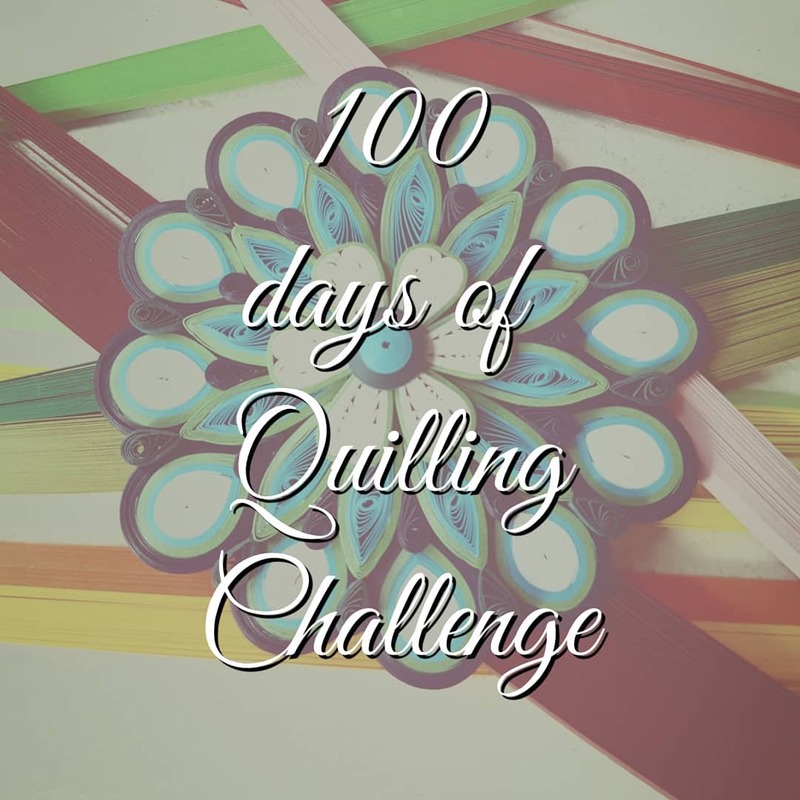 As the name suggests the challenge will be to quill everyday for 100 days in a row. It doesn't have to be anything big or complicated, just have to be quilled! How to go about it so I ensure its achieved? - prepare paper tiles of either 3'x 3' or 4'x4' in advance to quill on them. - plan the design on the said topic in such a way that actual quill time is limited to 20-30 mins. 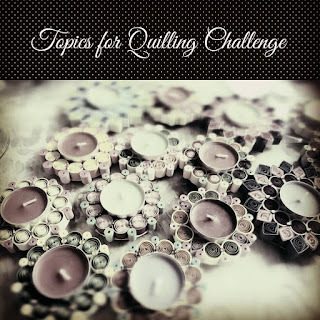 Anyone who knows quilling, is a beginner or a pro or anyone who doesn't know quilling... What better way to start! Plenty of learning as there will be lots of tricks and tips to be shared while on this journey.. Chance to quill on variety of topics. I hope I can do this challenge. 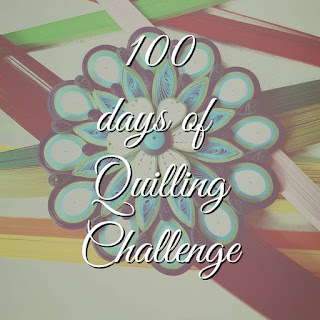 If you want to join this challenge you can join it. It's free and nothing to loose.